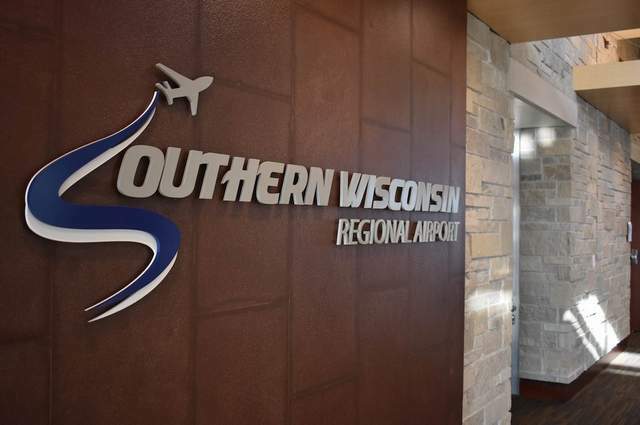 JANESVILLE - The Rock County Board wants to put more focus on the Southern Wisconsin Regional Airport in 2019, with a new joint citizen-supervisor board set to meet for the first time next week. Airport board chairman Brent Fox said the goal of the new committee is to draw future development to the airport, while raising the visibility of the sometimes overlooked facility. "Having the airport succeed is important to Rock County," Fox said. "It's a big asset of the county's and by and large it's under-utilized. There's a vast amount of opportunity there." The new board will meet for the first time next Tuesday, and board members said the inaugural meeting would be organizational in nature, looking to set the agenda for the year. The airport offers landing, refueling, maintenance, and conference services. The facility opened in 1947 and in 2003 Glen Erin Golf Club opened on airport property just south of Airport Road, with the latest of four terminal projects completed in 2015. The JVL Warbird Weekend is also hosted at the airport annually, displaying a variety of vintage aircraft while honoring U.S. military veterans. Airport Director Greg Cullen said he is optimistic about the board's prospects going forward. "Their job will be to strategically look at what the airport needs to be and become, and my job will be to execute that," Cullen said. "I think a fresh look with different background and perspectives will be a good thing for the future growth of the airport." Cullen conservatively estimated there were around 500 acres of available land that could be developed around the airport's property, with infrastructure in place for future growth. 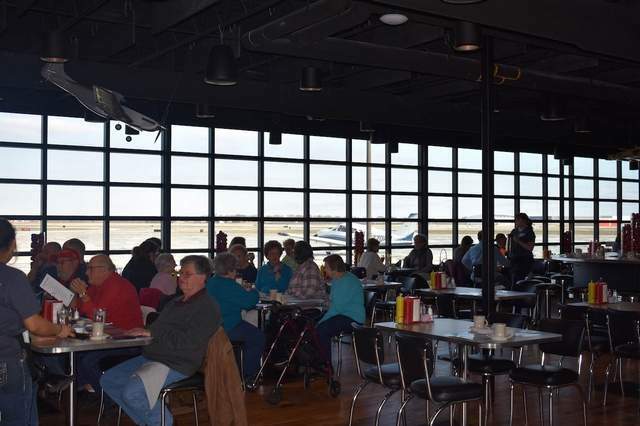 In August, the airport welcomed back a restaurant on its grounds for the first time since 2013. The airport previously had dining options at its first terminal starting in the 1960s. The new facility is called Bessie's Diner, and serves breakfast and lunch at 1716 W. Airport Road, Suite 150. The diner is named after Bessica Raiche, of Beloit, who was credited as being the first woman to fly an airplane in a solo flight in 1910. But Fox said the airport board wants its sights set even higher, aimed at attracting future corporate partners to the airport to expand on airport maintenance facilities and possibly establish itself as a potential aviation training hub for the region. "We want to go out and attract as many opportunities as we can," Fox said. "The more trips, the more fuel sales and more revenue the county will see going forward." The new committee brings three county board members and six resident members for staggered three-year terms after board member Yuri Rashkin proposed an amendment to impose consecutive term limits for committee members that require a committee member to take a year off following the second consecutive committee term. Rashkin said he wanted to look at term limits for all Rock County committees. "The structured idea of term limits is something I care about a lot," Rashkin said.